Sinopsis: Surf/adventure film following professional surfer Torren Martyn as he embarks on an epic adventure retracing the steps of his childhood, when he spent 2 years on the road with his parents, developing life long passions and skills. 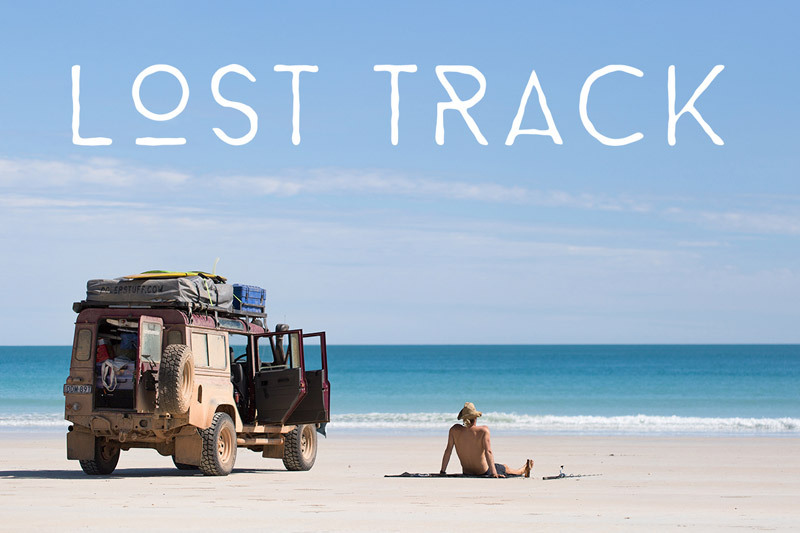 LOST TRACK is a documentary style film, focusing on story telling, surfing and beautiful imagery. For anyone who has ever wanted to see the Australian outback, rugged coastlines and perfect waves in all their glory this is your chance!